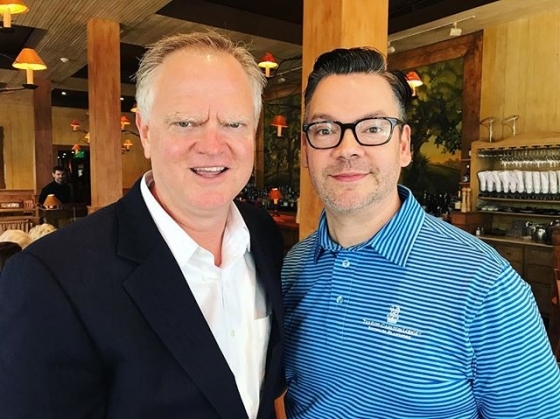 Great Southern Restaurants – Thanks for coming to see us @standupmagician! We hope you enjoy Pensacola! Thanks for coming to see us @standupmagician! We hope you enjoy Pensacola!